Bangkok (VNA) – Traffic accidents claimed 239 lives in the first four days of the 2018 New Year holiday (December 28 - 31) in Thailand, according to the country’s Road Safety Directing Centre. Statistics showed that 2,500 people were injured in more than 2,300 traffic accidents in the period. 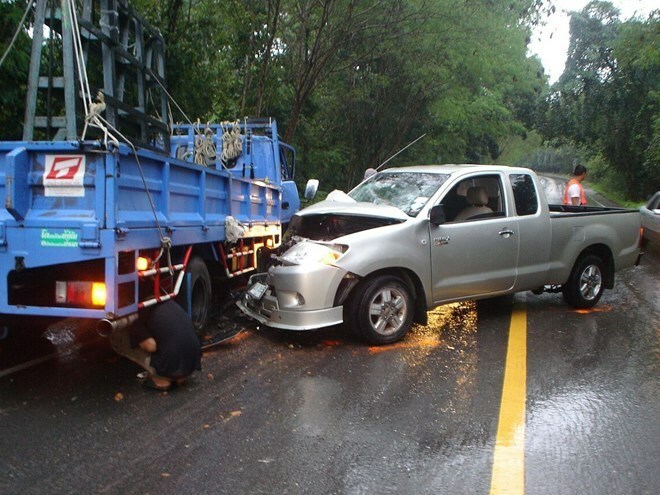 On December 31 alone, as many as 65 people were killed while 714 others wounded in 678 accidents across Thailand. The number of deaths decreased 14.6 percent whilst that of the injured fell 11.7 percent year-on-year, respectively. Most of the accidents occurred in the three provinces of Sisaket, Chiang Mai and Ubon Ratchathani, which usually attract large numbers of tourists on holidays. Thai police set up 2,005 checkpoints on the last four days of the year to conduct road safety checks.